1. 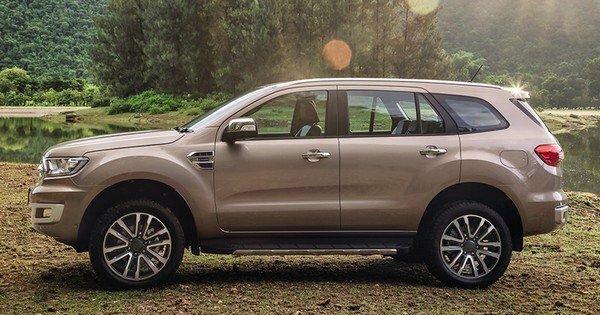 Ford Everest 2019: What’s new? 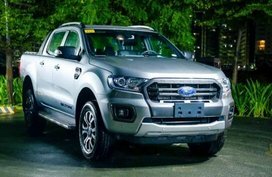 As a tougher Ford Everest 2019 Philippines is likely to arrive next year, what do you think it might have to offer? 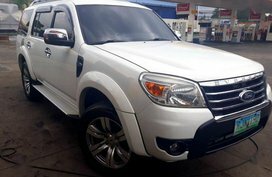 The Ford Everest has been on the auto market for quite a while now and it was just a matter of time for a launch of an updated model to go head to head with revamped rivals from Toyota, Isuzu, Nissan, Chevrolet and Mitsubishi. 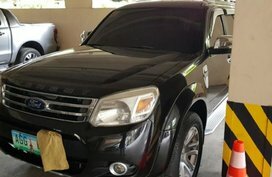 That time finally came, at least for Thailand market where the updated Ford Everest 2019 made its debuted. 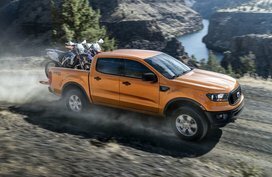 The 2019 Everest has hit Ford showrooms in Thailand with a great refreshment outside and inside, especially with a revised powertrain being shared with the heated-up Ranger Raptor’s. 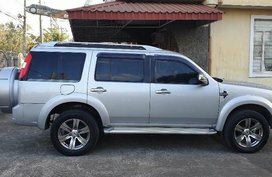 Now let’s come with Philkotse.com to find out which are new in the all-new 2019 Ford Everest! 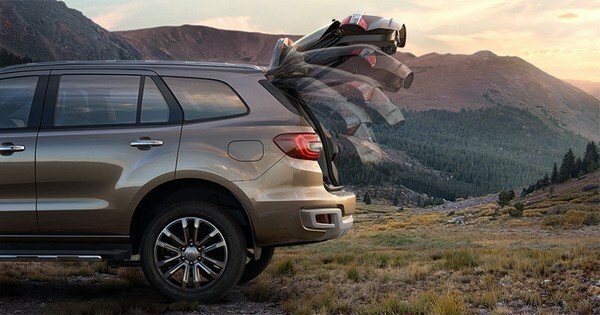 Walking around, the Ford Everest 2019 comes adorned with a package of new features including 20’’ alloy wheels, fresh front bumper on the Titanium version and LED tail lamps, LED headlamps on higher-level variants. Thanks to signature LED Daytime Running Lights and an outstanding inverted trapezoid grille, the front fascia looks robust and more attractive. 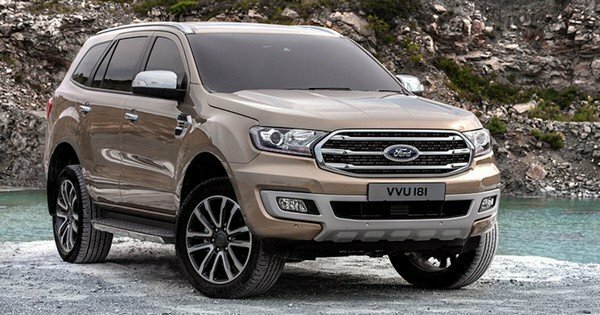 2019 Ford Endeavour Facelift - All You Need to Know !! Stepping inside, the interior remains almost the same as the previous model, except for minor changes and the addition of a gear shift-mounted manual shift override. 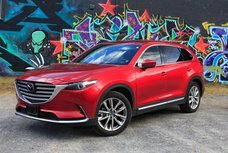 Meanwhile, the higher-level versions come equipped with a smart key with a push-button engine start/stop, a power folding third row, a one-touch power window for all passengers, a panoramic sunroof and a foot-activated power tailgate. 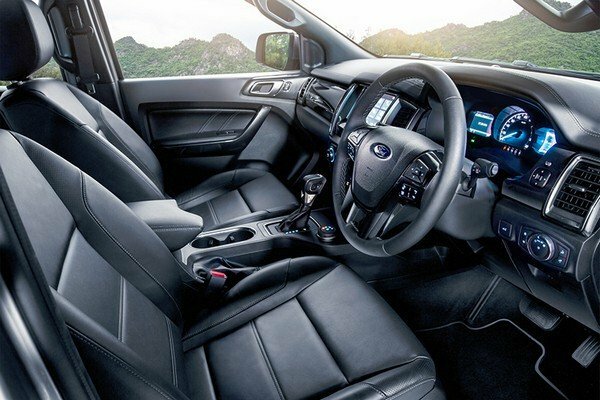 As for the cabin space, the 2019 Ford Everest boasts more room for cargo and each occupant, compared to the previous model. It offers multiple outlets and 30 cleverly designed stowage spaces for families. Especially, if the 2nd and 3rd seating rows are folded flat, the Everest can house up a maximum of 2,010 liters of cargo space. Besides, the interior is decorated with more soft-touch surfaces in "contact points around the cabin" and a fresh 'ebony' dark color scheme. 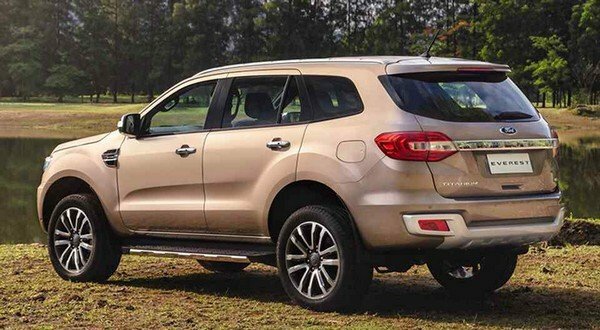 The most noticeable change of the Ford Everest 2019 lies in its powertrain. 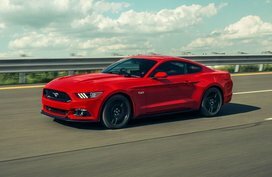 For the Thai-spec Everest 2019, Ford decided to replace the whole engine range by three new units. The first one is the all-new 2.0L EcoBlue TDCi 4-cylinder engine. 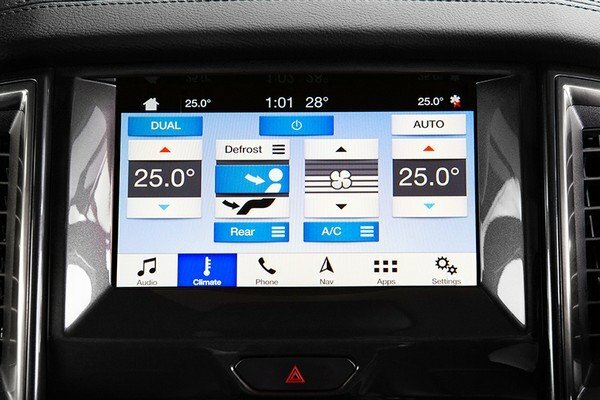 Besides, a 2.0L is also offered, cranking out 180 hp and 420 Nm of torque. 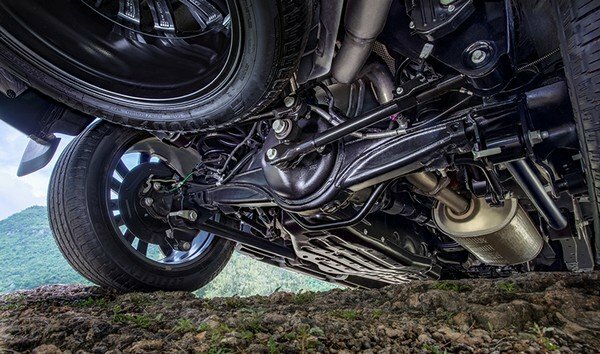 Especially, the 2019 Ford Everest now comes armed with the Ranger Raptor’s powertrain which is a 3.2L inline-5 mill producing 213 hp and 500 Nm of torque. 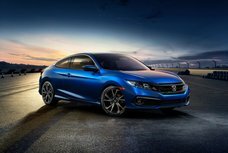 Both of the 2.0L and 3.2L work in a conjunction with a 10-speed automatic transmission. 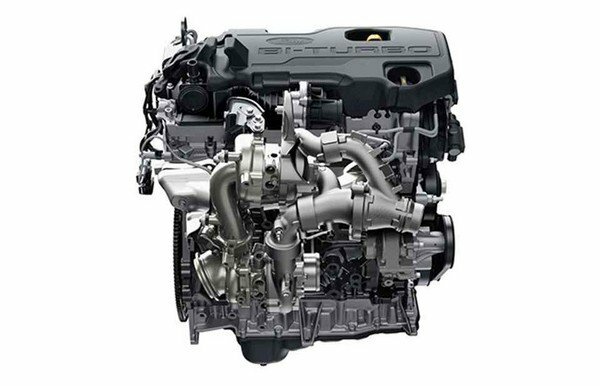 The Thai market seems to get more fondness from the Blue Oval as other markets like Australia don’t receive the single turbo 2.0-liter mill. 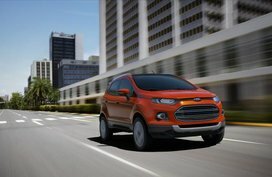 It is also expected that the Philippine market will receive the 2.2L for the Ambiente and Trend versions while the Titanium 4x4 and Titanium 4x2 are hoped to get the bi-turbo and the single-turbo unit, respectively. 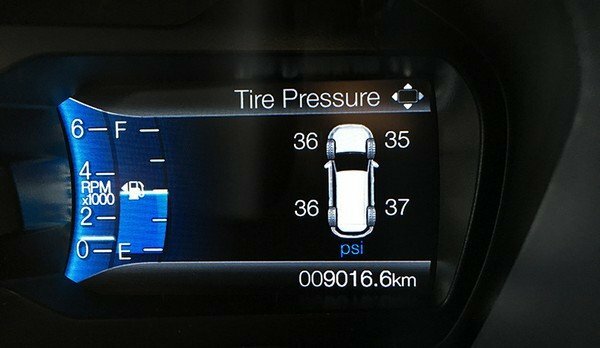 Additionally, the Everest 2019 gets Terrain Management System mated to a full-time 4-wheel drive set while a traction control support and a rear diff locker help to maintain the stability of the car. 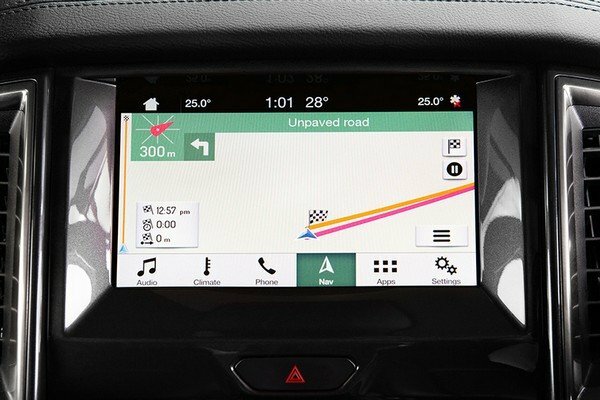 Speaking of safety features, the new Ford Everest has received an admirable package of new features including AEB (Autonomous Emergency Braking) using its monocular and radar front camera to automatically operate the braking system if the motorist does not intervene. 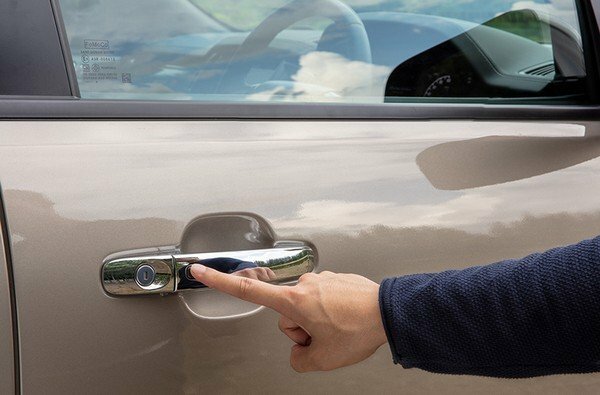 Some other safety features consist of Active Park Assist, Blind Spot Information System, Front and Rear Parking Sensors with rear camera, Tire Pressure Monitoring, Driver Alert System, Auto High Beam Control, Rollover Mitigation, ABS with EBD and seven airbags. The all-new Ford Everest 2019 was officially launched in the Thailand market on July 11th, 2018. The car will be available in six color options consisting of a newly-added color named “Diffused Gold Silver Metallic". So how much is the updated Everest 2019? The top-of-the-line Bi-Turbo is priced at 1,799 million baht (about P2,851,000) while the other three coming with the lower output mill ranges gets a price tag from 1.299 (P2,059,000) to 1.599 (P2,534,000) million baht. In general, except for the new base version, the other variants’ prices have increased by around 30,000 baht (around 47,440). 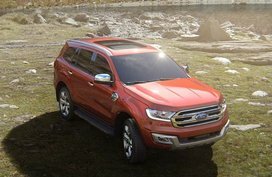 The sale campaign for the new Ford Everest 2019 started in September in the Thai market, along with the sale of two heated-up pickup trucks - the Ranger and Ranger Raptor 2019. 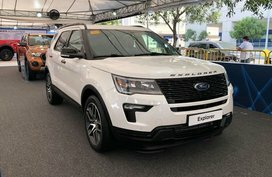 So when will the new Everest be sold in Ford dealerships in the Philippines? Still, it’s hard to say at present. 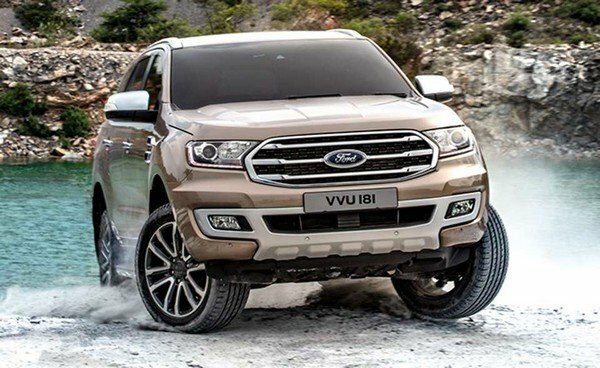 For our final words, it is safe to say that the Ford Everest is one of the toughest SUV in its segment and now, with series of great updates for 2019 model, it is even better. 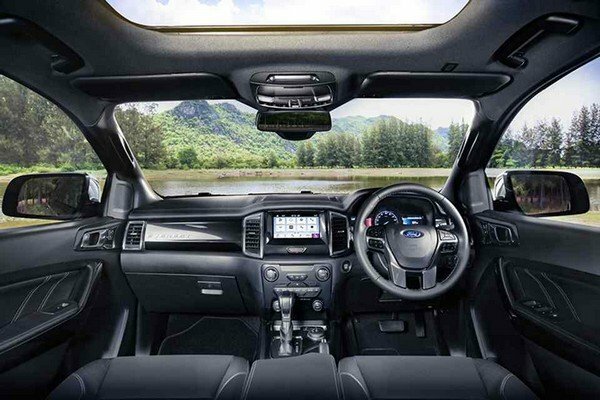 The Thai-spec has already made its debut while the Malaysian-spec Ford Everest 2019 facelift was officially teased, what’s about the Ford Everest 2019 Philippines? 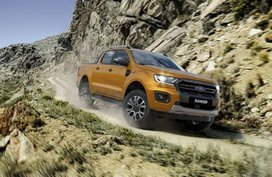 It is expected to land in our country along with the launch of the Ford Ranger 2019 Philippines and also Ranger Raptor, but it hasn’t come yet. Even so, do not be disappointed, we believe that the Philippine-spec Everest 2019 will worth the wait.